EnviroCOLA® is a solution that will provide you with all the information you need about your wastewater treatment system even if you are on the move. This helps you to take informed decisions for healthy performance of the plant even if you are not physically present at the site. 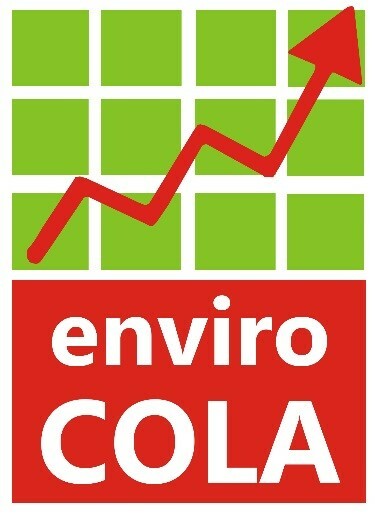 A simple click on the EnviroCOLA® logo on your desktop or suitable mobile handset, will open a gateway of live information, analysis, and trends of your treatment system whenever and wherever you are online. This specialized value added service is brought to you in association with our group company EcoAxis. Field data from various critical instruments is captured and made available to you on your desktops or suitable mobile handsets. You can also see general trends and can subscribe to email or SMS alerts if any set points are breached. Our endeavour is to provide complete life cycle support for wastewater treatment plants through comprehensive monitoring and maintenance.